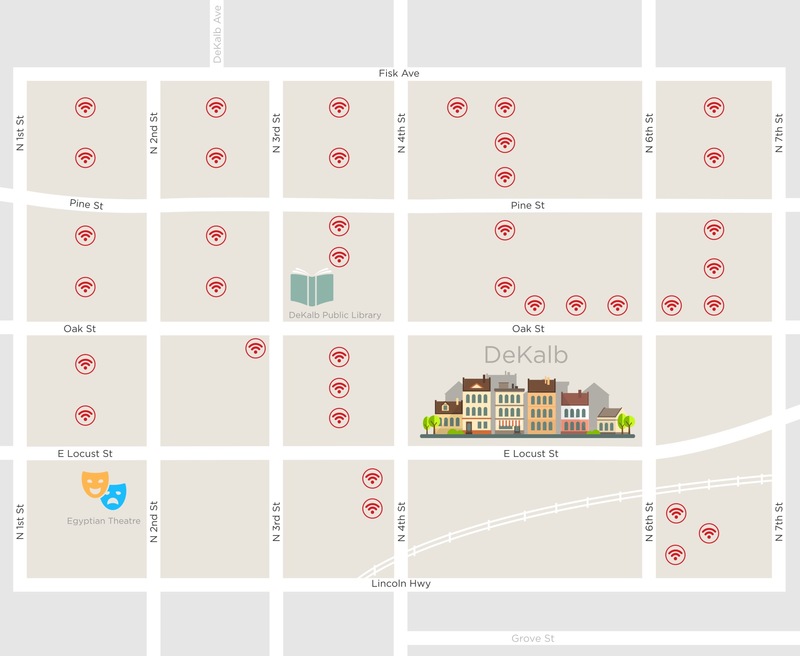 Comcast announced plans today to install more than 40 new Xfinity WiFi hot spots in outdoor locations around downtown DeKalb. 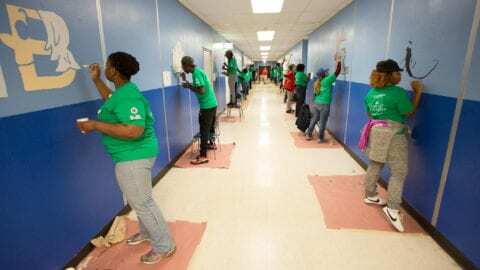 Nearly three years ago, Comcast launched the Xfinity WiFi network and since then has installed nearly 7,000 hot spots in businesses, homes and outdoor locations throughout the City of DeKalb – and about 10 million in locations nationwide. Comcast continually upgrades its high-speed Internet service in an effort to provide more and more value to customers. 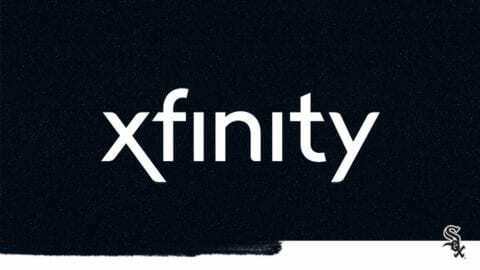 In addition to creating the Xfinity WiFi network and adding thousands of hot spots locally, earlier this year, Comcast increased the download speed of its Blast! high-speed Internet service in DeKalb by 50% – to 75 Mbps – for no additional charge. Comcast also announced a new service tier called “Extreme 150,” which has download speeds of up to 150 Mbps. 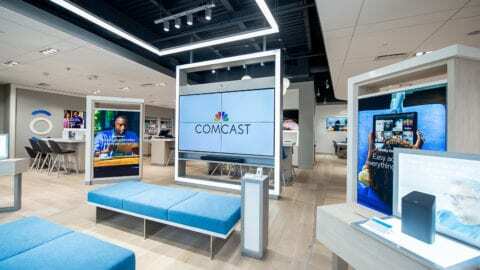 In addition, Comcast launched a new 2 Gbps Internet service called “Gigabit Pro” to residential customers in DeKalb and other locations in the company’s Greater Chicago Region, which spans Illinois, NW Indiana and SW Michigan. Gigabit Pro is available to homes in proximity to Comcast’s fiber network, which totals 145,000 miles across the company’s service area. Comcast has been delivering multi-gig (up to 10 Gbps) Ethernet service to businesses in the region since 2011.